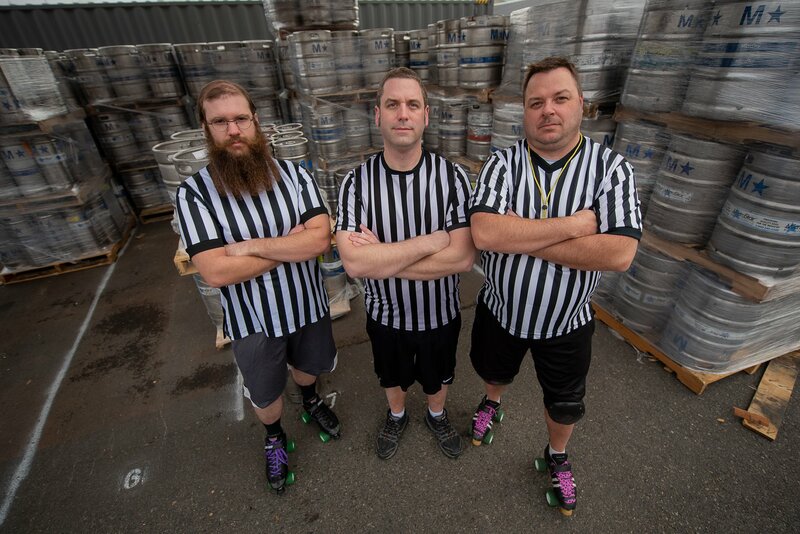 Rodeo City Rollergirls could not do what we do without our referees, the Regulators! They make sure we play the game according to the rules and therefore take a lot of abuse. We appreciate them so much! Next time you are at a bout make sure to thank these wonderful people for all they do.